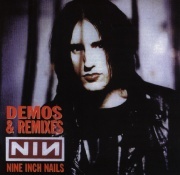 This bootleg consists of songs from the Pretty Hate Machine and Broken eras. This is also in circulation as Purest Feeling II. This page was last modified on 3 September 2017, at 15:25. This page has been accessed 36,988 times.